We have some exciting news this week that we hope you’re excited about as well. It’s probably no secret to any of you that the last year was record breaking in many respects across our local real estate markets. Prices are on the rise and properties have been selling very quickly across the entire market. Even despite the introduction of new lending rules, we are continuing to see strong activity in the market. Part of the strength and stability in the local condo market can be attributed to significant increases in the detached home market. Prices are at all-time highs and this in combination with the new lending rules is driving even more demand for local condos. Historically, our cities have been, for the most part, lifestyle-driven condo markets meaning that more often than not residents were purchasing condos for the lifestyle, not just for price. In fact, even as of a few years ago it wasn’t uncommon to see larger homes comparable to or in some cases less expensive than some of the higher-end local condos. Local condo residents have been willing to pay a premium for the awesome lifestyle condo living offers and we expect that to continue. However, as the housing market has continued to increase and affordability further reduced through new lending requirements, we’re starting to see even more people looking for condos and they’re increasingly becoming one of the more affordable ways and attractive ways to get into the local real estate market. So if you’re new to the market and looking for your first house or find condos in the core area too expensive, where do you go? The challenge has been, like many things in life, the more affordable product is not always the most stylish. That friends is about to come to an end. As many of you know, our New Projects team works on many of the top new condo developments locally and we were approached to help conceive a new type of condo development locally, one that rivals the style and design of some of the top new condo projects in the core at a price point that remains highly attractive. We’ve been incredibly busy with it over the last few months, labouring over design, floor plans and amenities to make it a showstopper and we’re very excited to share more details with you. For those interested in learning more and staying up-to-date with everything new we have to share on this new development, head to the project page on our website and simply favourite the project by clicking the heart on right side of the page. You’ll be the among the first to know about new project updates and will be notified anytime we add new details. 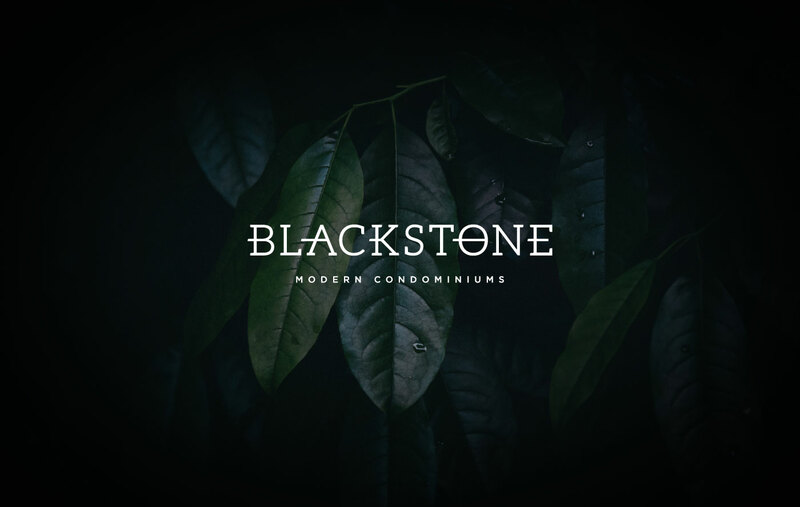 Have a great weekend everyone and keep an eye out for the new Blackstone Condominiums, coming soon to Waterloo!